I’m pleased to announce the publication of two new books of mine. 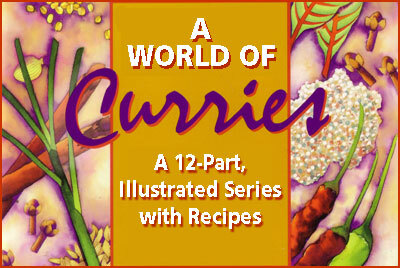 The first, 1001 Best Hot & Spicy Recipes, is a compilation assembled from my rather large recipe archives. I went through them and selected what I considered to be the best and most representative recipes from all cultures that like to spice up their foods with chiles. Together with last year’s The Complete Chile Pepper Book, these are all you would need to be certified an official chilehead. I submitted a total of 1059 recipes just to be sure there were enough! You can order the book at a discount from Amazon, here. The next book is one that I’m really proud of. For the second time (after Da Vinci’s Kitchen), I abandoned writing about chiles and hot and spicy to try my hand at food history. Because I graduated from the University of Virginia (“Mr. Jefferson’s academical village”), I’ve always been a fan of Thomas Jefferson, and when I started researching his farming and gardening, that led me to George Washington (a better farmer, actually) and Benjamin Franklin, one of the more famous early American food lovers. 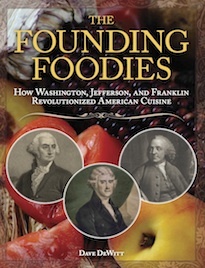 After three and a half years of research and writing, I completed The Founding Foodies: How Washington, Jefferson, and Franklin Revolutionized American Cuisine. My agent, Scott Mendel, believes that it is one of my best books ever, and I take that a step further: I think it’s the best book I’ve ever written. It’s not scheduled for release until November 1, but you can pre-order it at Amazon, here. You will not be disappointed, I promise. 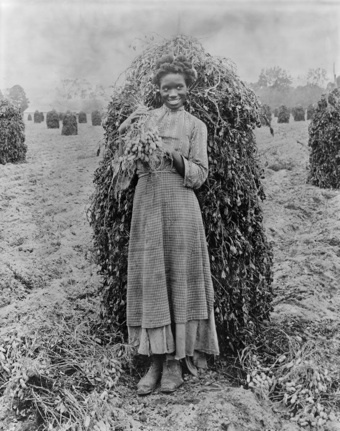 Early American cuisine was surprisingly sophisticated, and both Washington and Jefferson grew chile peppers in their gardens. Everyone loved barbecue back in those days–when it was mostly a political event featuring smoked ox or whole hogs, plus, of course, a great amount of beer and whiskey. 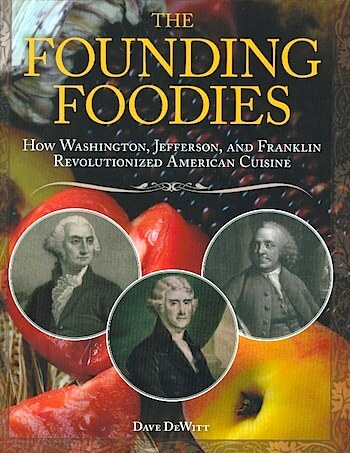 For more information and some excerpts from the book, see my founding foodies website, here.